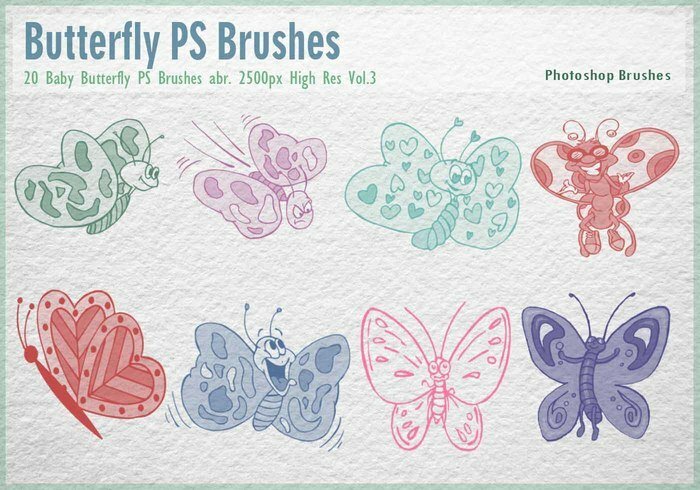 Baby Butterfly PS Brushes abr. - Free Photoshop Brushes at Brusheezy! Engraved Antique Toy PS Brushes abr. Vintage Coffee Cup Brushes abr.